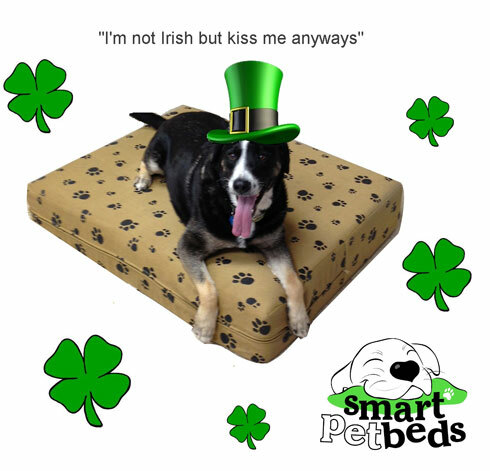 Smart Pet Beds: Have a Happy St. Patrick's Day! This Sunday is March 17 -- YES -- it's that time of year again. It's St. Patrick's Day! 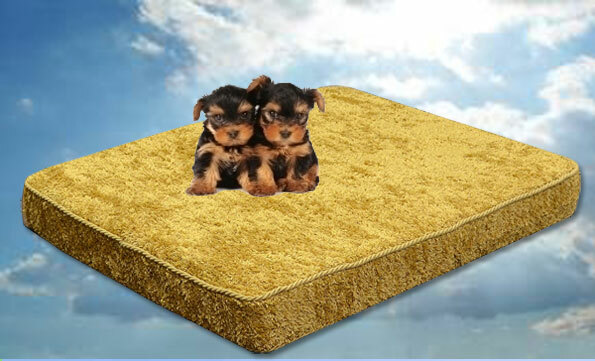 Smart Pet Beds wishes you and your family a wonderful holiday weekend of fun and good times. Also, don't forget to give your pet something green to wear too! Perhaps a shamrock dress or a crazy outfit! Check out some of these cute St. Patrick's Day Pets! See many more at our St. Patricks's Day Pets board on pinterest.